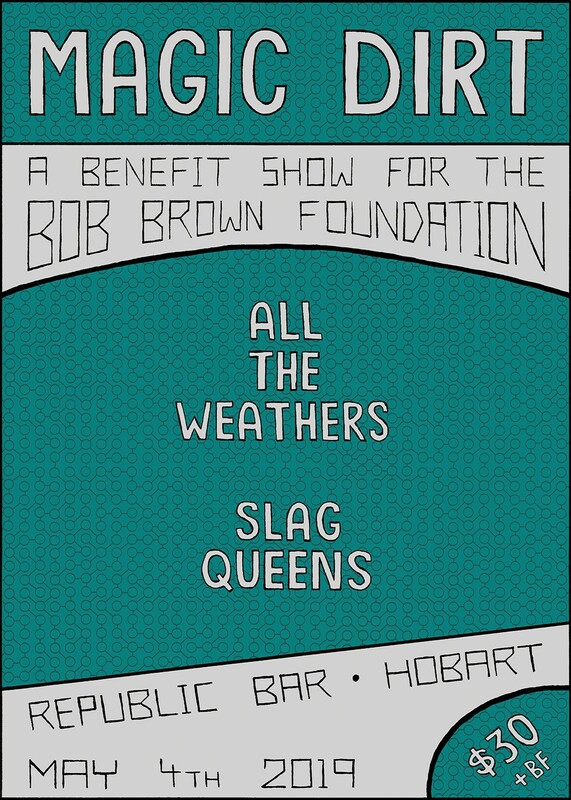 We've had a long relationship with Bob Brown and we want to do something to help his amazing conservation work so we are proud to put on our first club show back in Melbourne as a fundraiser for the Bob Brown Foundation. We especially want to support his latest campaign, the Stop Adani Convoy, which is shaping up to be Australia's biggest ever environmental protest against the Adani coal mine. We've curated a great line up, across two special nights. We will be doing one show in Melbourne and one in Tasmania, Bob's home state. A huge thank you to all of the amazing bands, venues, crew, our agent and our creative team for donating their time and energy to this cause. For more information on the work of the Bob Brown Foundation please visit www.bobbrown.org.au/. Let's make this a big year for the environment!